The Hindu newspaper recently reviewed and praised the DVD, Kashi - The Eternal City. Read the review here. 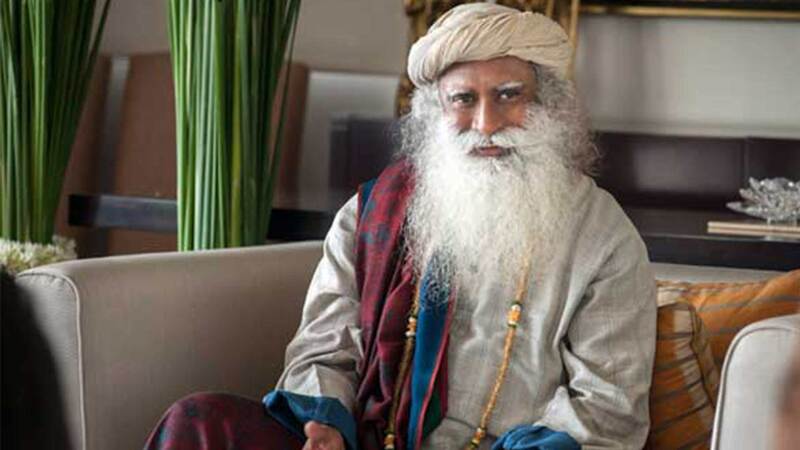 Sadhguru's articles are featured every week in the Telugu newspaper Sakshi.